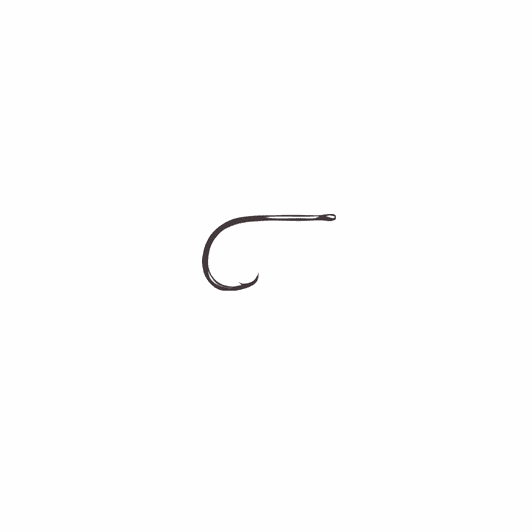 Description While this hook is billed by Gamakatsu as a Blue Water fly hook. And I am sure it is killer for any number of big pelagics we use it for our Chinook Salmon Clouser Patterns and find that once the Gamakatsu S12S has penetrated the fish, "it's all over"
We have added the SL12S Short shank model this year for tube flies and streamers. It's a wicked sharp and strong hook.